Down an unremarkable side street in Southwark, London, is a fenced lot filled with broken concrete slabs, patches of overgrown grass and the odd piece of abandoned construction equipment. 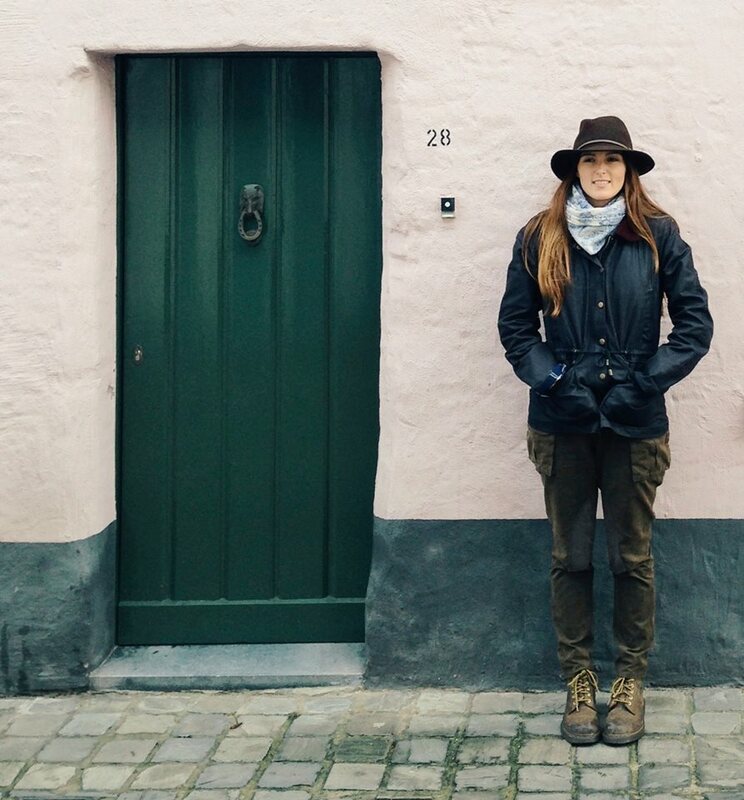 Its dark history and iron gates separate this sad little patch from the outside world. 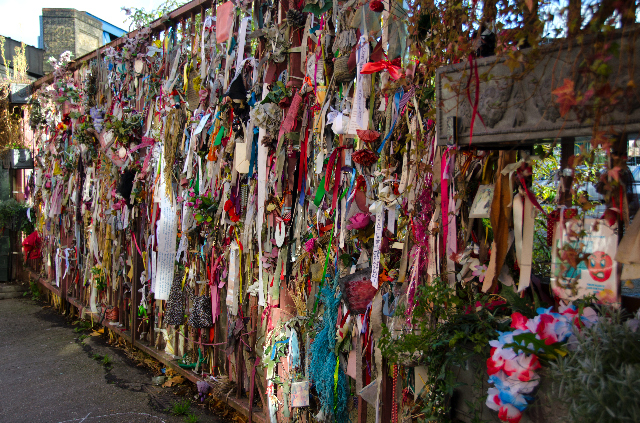 Lengths of ribbon, handwritten messages and tokens weave a tight pattern through the bars of the rusty gates … all tributes to the 15,000 Outcast Dead of London. In the early 1990s, Transportation for London sent heavy equipment to the area to excavate part of a subway line extension. Neighbors and historians warned that any digging would disturb human remains and local regulators insisted on an archeological survey before digging commenced. It didn’t take long for the Museum of London’s archeological team to uncover the first bodies buried a few inches below the surface. The team dug further and found bones, boots, trousers, shirts, infant burial shrouds and coffins stacked nine or ten deep, side-to-side. Archeologists had six weeks to excavate the site and only enough time to remove 158 bodies before construction commenced. The Museum team reluctantly packed up their equipment and left behind an estimated 15,000 bodies, dating back to the 16th century. 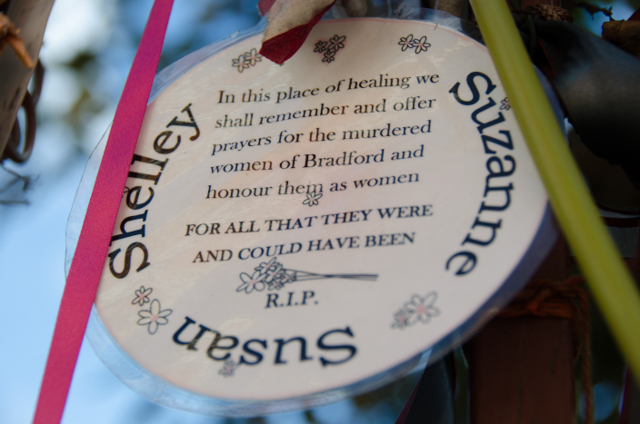 A majority of the dead were women, the unborn or children under the age of 6. Their remains showed signs of scurvy, rickets, broken bones, smallpox and syphilis. Almost all showed signs of malnutrition, not surprising, as London life was harsh, particularly if you lived south of the river Thames. 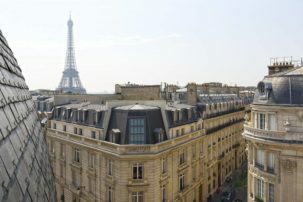 It was a crowded, dirty, miserable place known for various “liberties” forbidden in other parts of the city…bear-baiting, theatre performance and prostitution. 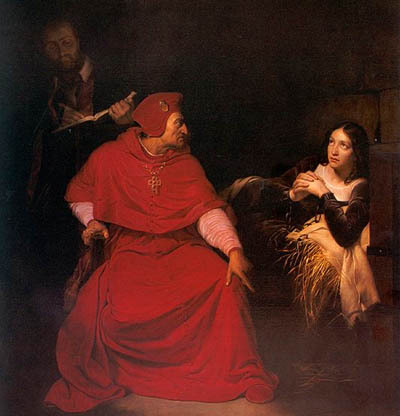 The Bishop of Winchester governed this area, known as Liberty of the Clink, collected taxes from local “businesses“ and licensed the local prostitutes and brothels. 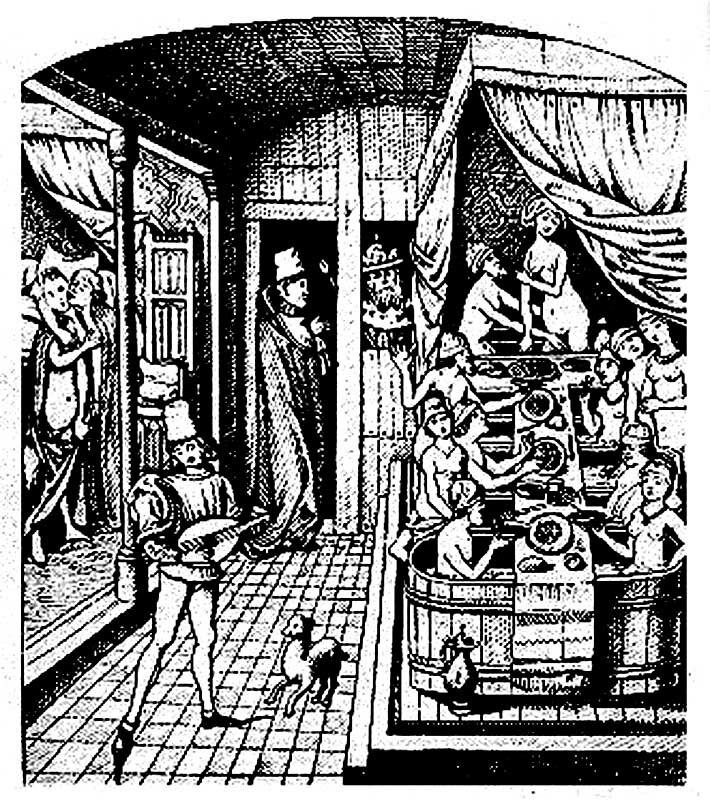 Anyone unable to pay a fee or tax was thrown into the Bishop of Winchester’s underground prison, The Clink. The prostitutes, known as Winchester Geese, were destitute, desperate women and girls. They suffered from diseases common in the day…rickets, smallpox, tuberculosis, vitamin deficiencies and, quite often, syphilis. Someone who contracted syphilis was referred to as being “bitten by a Winchester Goose” and the resulting syphilitic pustules called “goose bumps.” The Geese worked the streets or “stews” (brothels) to feed themselves and their families, paid fees and taxes to the Bishop of Winchester until they died, at which time they were summarily denied the rites and comforts of a Christian burial. 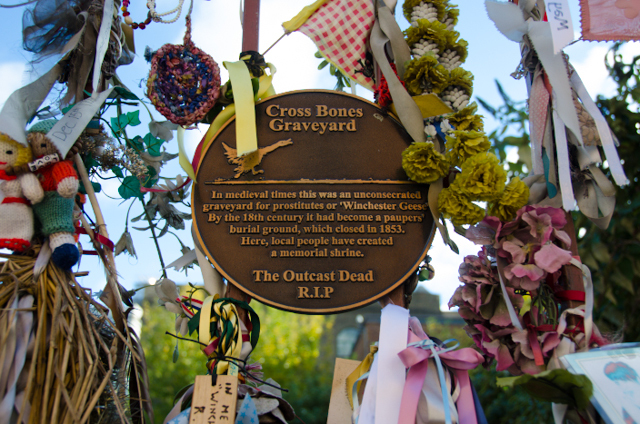 The bodies of the prostitutes, their children, the destitute and the unwanted were considered unsuitable for Christian burial and sent off to unmarked graves and unconsecrated ground in a desolate corner of Southwark, known as Cross Bones Graveyard. Being buried in unconsecrated ground was a terrifying prospect during that time as it meant an afterlife in purgatory. 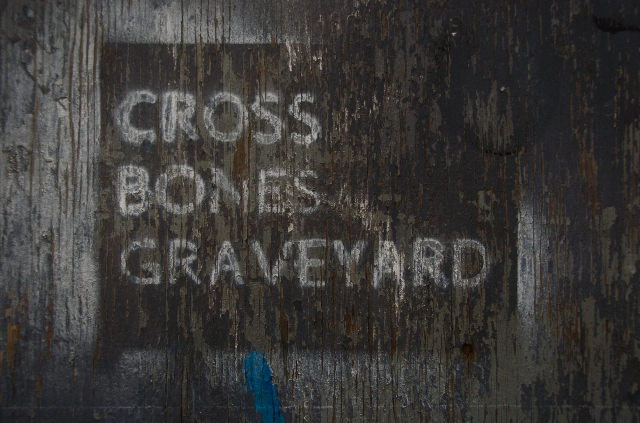 Being buried in Cross Bones Graveyard meant your body was easy prey for the body snatchers that served nearby St. Guys Hospital. Even in death, the Winchester Geese and other unfortunates had no prospect of peace. The cemetery closed in the late 1800s and put up for sale. The lot sat undeveloped until Transportation for London initiated the Jubilee Line extension. News of the site’s tragic history and impending desecration prompted some sympathetic soul to post a plaque on a nearby wall. The plaque was removed. Another appeared in its place and also removed. Some unknown soul climbed the fence and planted a small, wild garden. 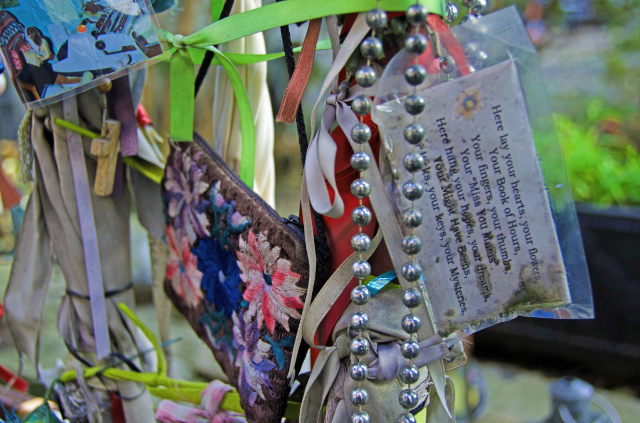 Friends of Cross Bones Graveyard bonded together to protect, recognize and honour those buried without comfort or care. 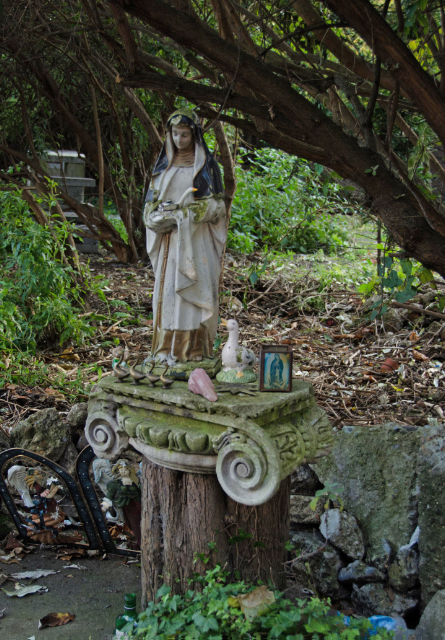 Small notes and memorials appeared on the cemetery gates…names, dates, prayers, candles and occasionally, bottles of gin. The Outcast Dead of London, finally acknowledged and remembered. 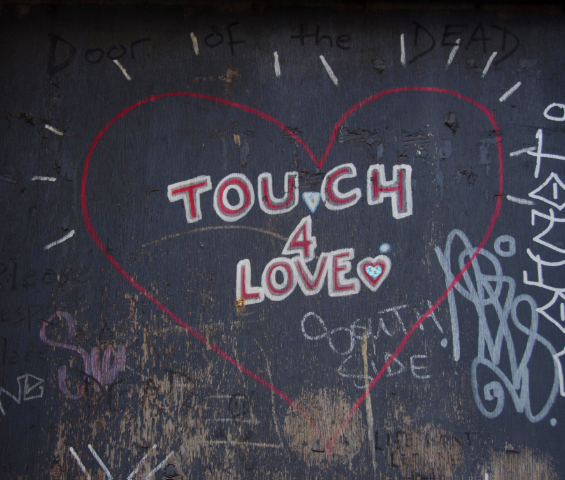 You may leave your own tribute on the gates of Cross Bones Graveyard (Red Cross Way, Southwark) or join the monthly remembrance service. Check here before you go.